Leader of the Opposition Andrew Fahie has accused members of the House of Assembly of putting politics above the interest of the people when they declined to support a motion he moved yesterday to have Premier Dr D Orlando Smith sacked as Minister of Finance. Fahie’s motion was not seconded – not supported by any of the other 12 elected representatives, including Julian Fraser who is the only other Opposition member of the House. 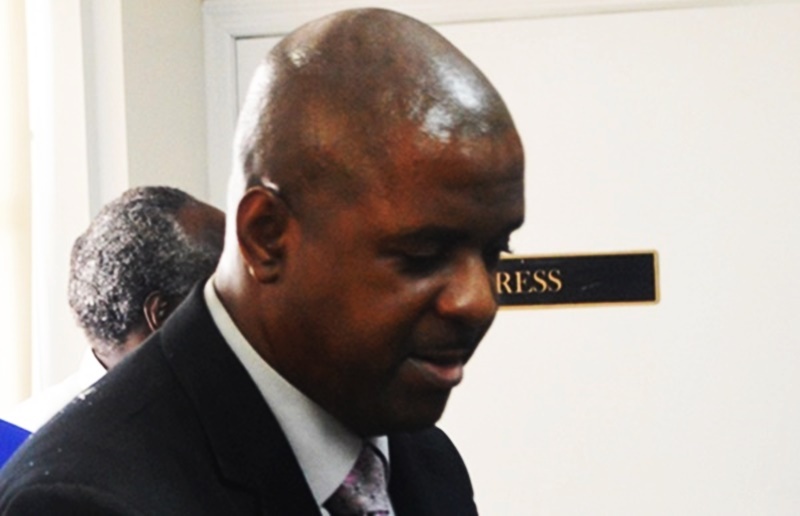 Fahie moved the motion against the finance minister whom he accused of not doing a good job. The Opposition leader, in the meantime, made it clear that he stands by his motion. “Everyone who want to be honest and fair must realize that our territory’s finances are going down a slippery slope – and so is our economy,” he said. The Opposition leader added that he is not afraid to stand alone for what is right. “We all know that Rome is burning while the Pharaohs continue to party. I will continue to be steadfast in purpose and diligent in actions in the carrying out of my duties on behalf of you, the people, even if it means that I have to stand alone for what is right,” he further declared.